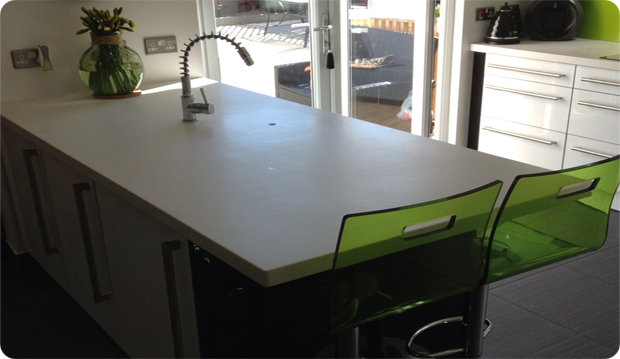 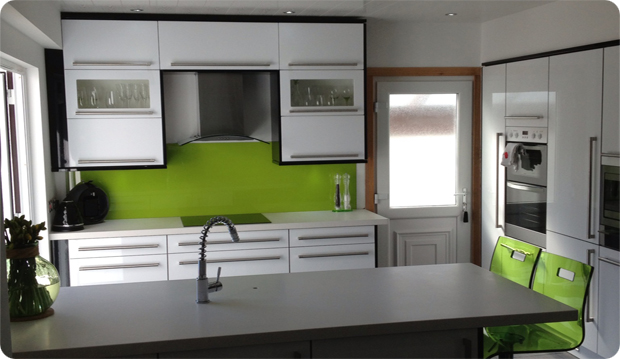 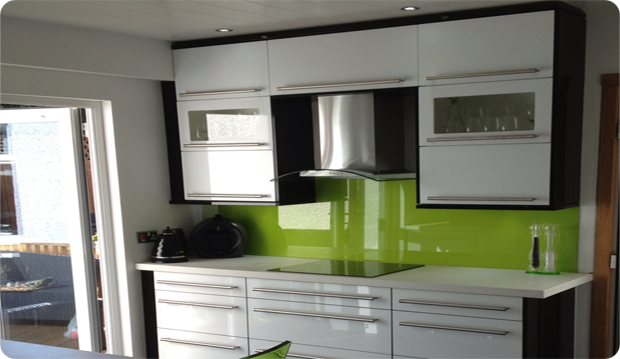 CJM Joinery are specialist kitchen fitters and joiners working throughout Central Scotland with over 12 years experience of domestic and commercial projects. 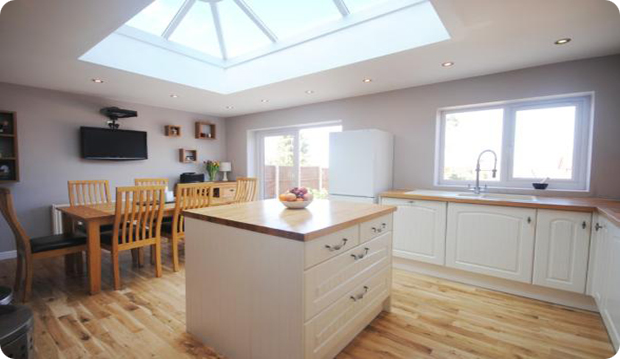 We have grown our client base through referrals from satisfied customers who have experienced us visiting their properties to discuss ideas and make these into reality. 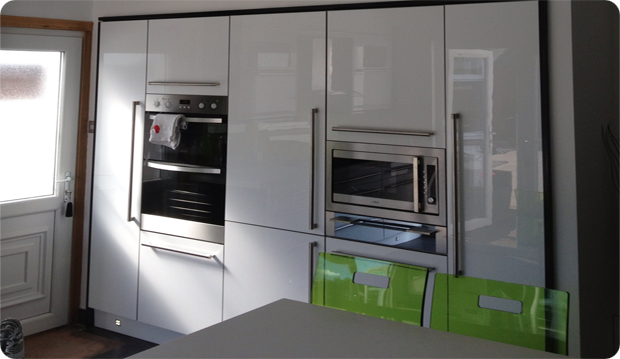 Our designers will visualise and plan allowing us to project manage the contract through to completion. 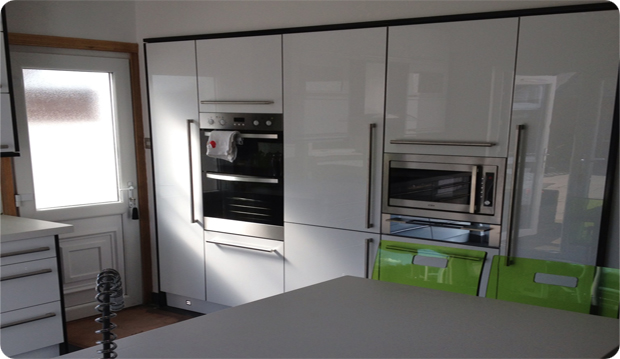 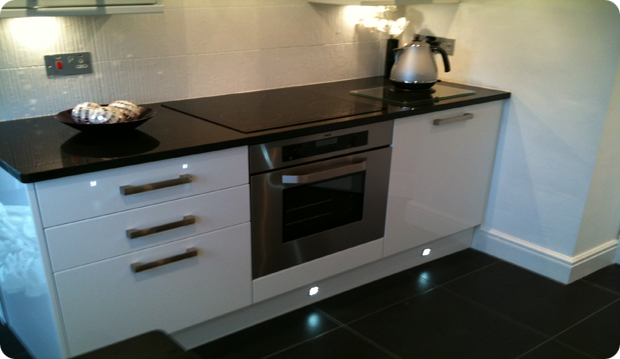 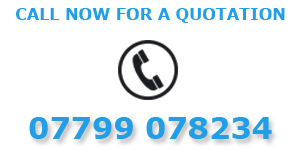 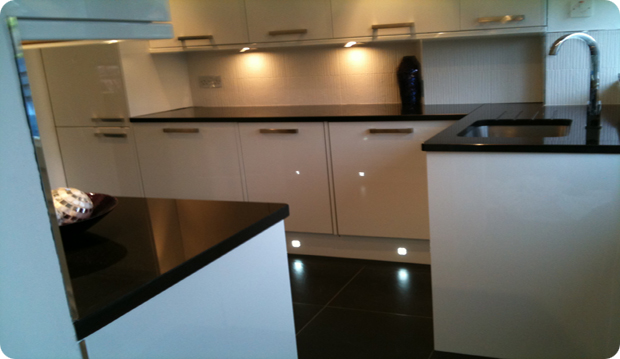 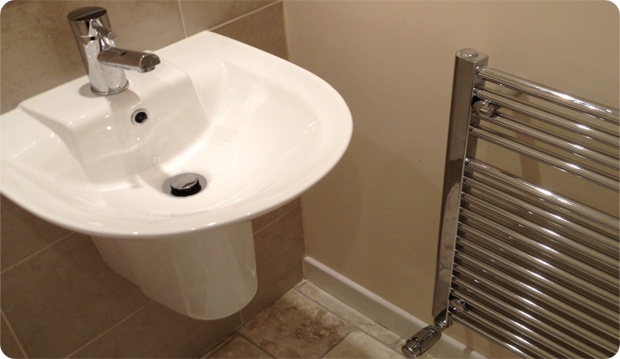 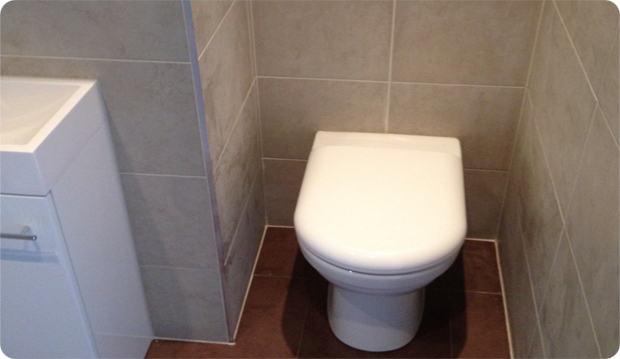 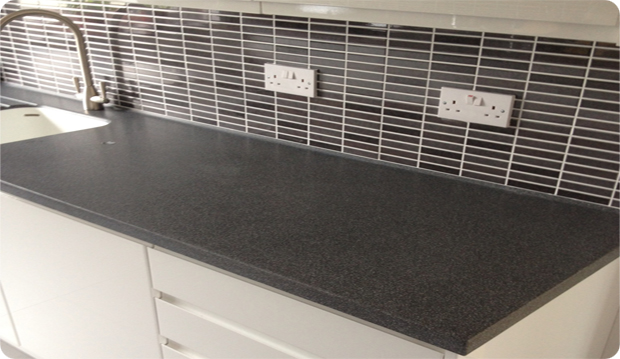 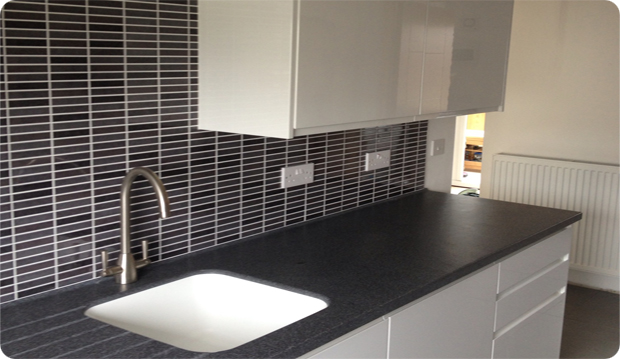 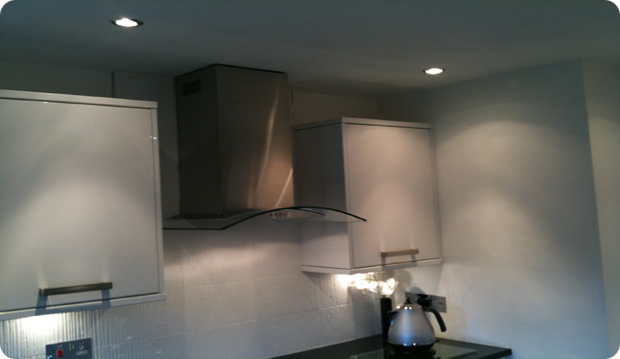 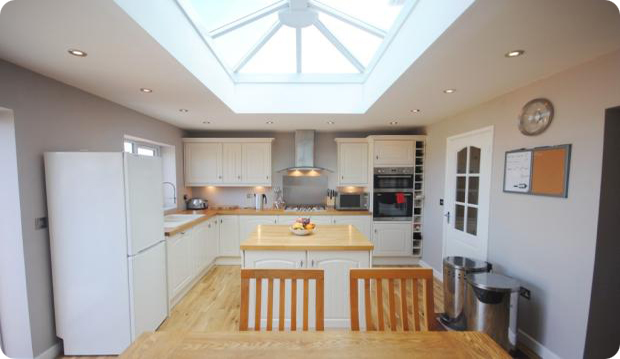 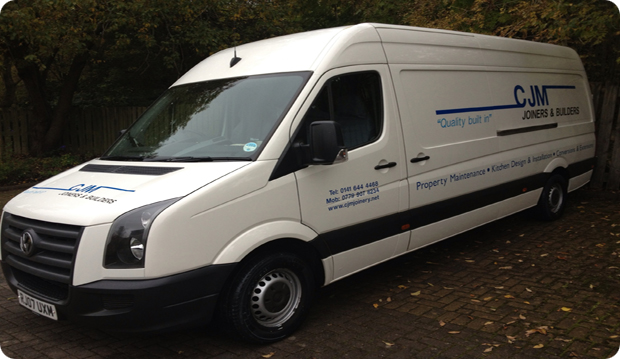 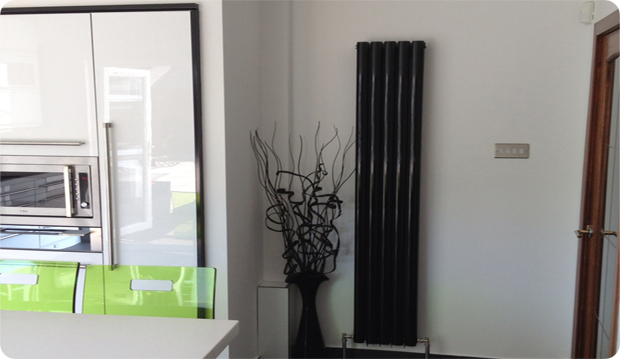 Incorporating all trades, we will finish projects to a very high standard with our fully qualified in-house tradesmen.